13th November 1916. Vere Loxley. A Social, 1895. Major, 1st Bn, Royal Marine Light Infantry. Killed in action at Beaumont Hamel. Vere Loxley was a career soldier who trained at Sandhurst in 1900, then left Sandhurst one year early to join the Royal Marine Light Infantry. He was promoted to Captain in 1911 and was serving as Major when he was killed in the Royal Naval Division’s attack on Beaumont Hamel. He took part in the Gallipoli Campaign in 1915. He was mentioned in despatches. 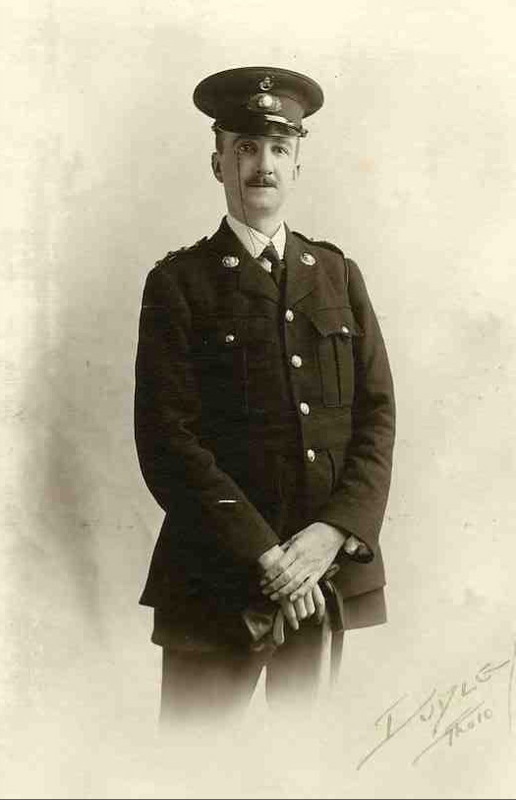 His younger brother, Reginald, also a Radleian, also served at Gallipoli. 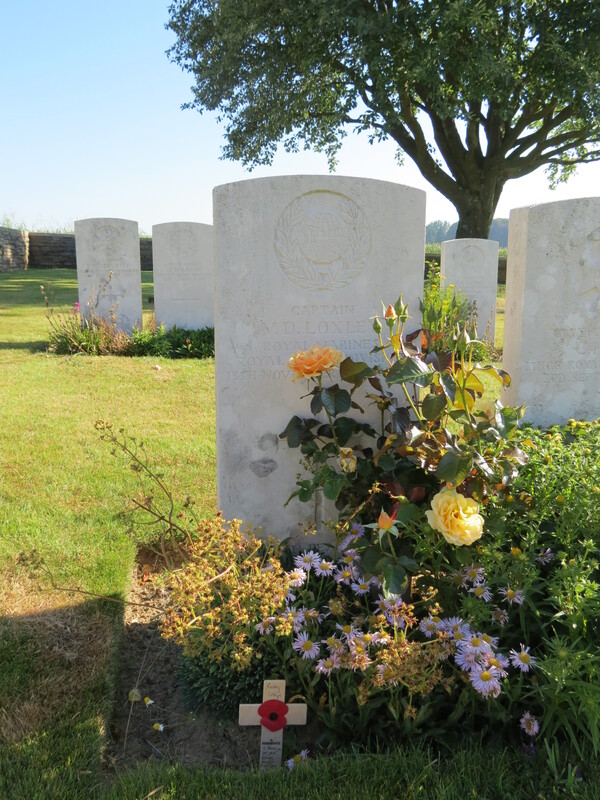 Reginald was serving in the Royal Air Force when he died of pneumonia in 1918. Posted in Commemorating the Fallen of WW1 and tagged 1st Battle of the Somme, A Social, career serviceman, Flanders & France (Western Front), killed in action, Major, Marching in Memory for Combat Stress July 2015, mentioned in despatches, Royal Marines, Sandhurst on 13 November, 2016 by archives602.